Roofing systems are assets, and have a finite life expectancy. Life spans have ranged widely from as little as five years to documented cases of 50 years or more. However, most membrane roofing systems will be replaced or can expect to receive significant renovation in less than 20 years. Few people would purchase a new car and not change the oil to protect their major investment. 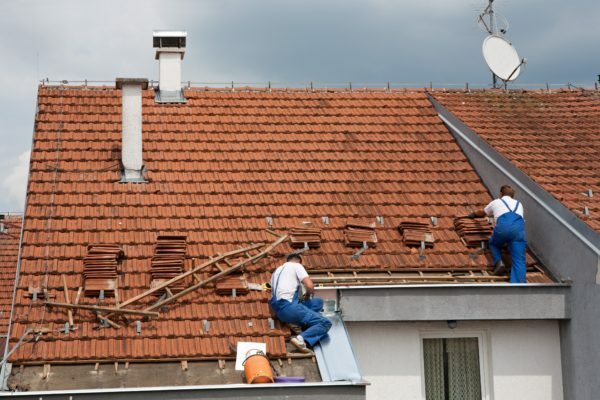 Unfortunately, once an investment is made in a roof system, the roof is out of sight and is unlikely to get much thought until there is a problem. By then, damage may be extensive. It takes good financial controls and a corporate commitment to ensure that the roof is maintained. The good news is that the payback can be spectacular over the long-term. The goal of this study is to express, in financial terms, the value of Roof Maintenance Management. Still another goal is to enable the roof to perform its primary mission: to protect the interior of the building. Another goal is to conserve energy by keeping the insulation dry. Since wet insulation loses effectiveness, a dollar value can be assigned to this wasted fuel cost. 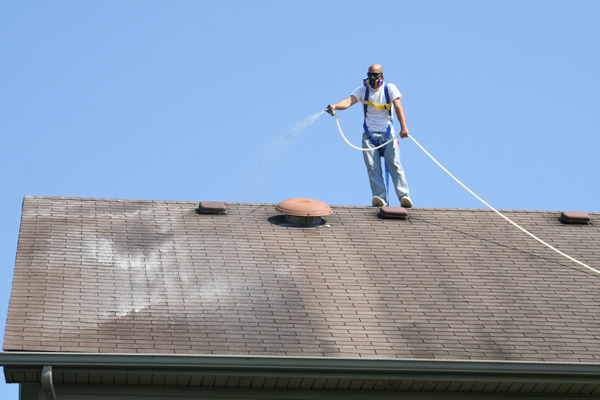 The long-term presence of wet roofing materials can have other consequences. In its most dramatic manifestation of neglect, roof decks have failed, endangering roofing workers and/or occupants beneath. Disintegrated components such as rotted nailers and corrodedinsulation fasteners, have contributed to catastrophic wind blow-off.